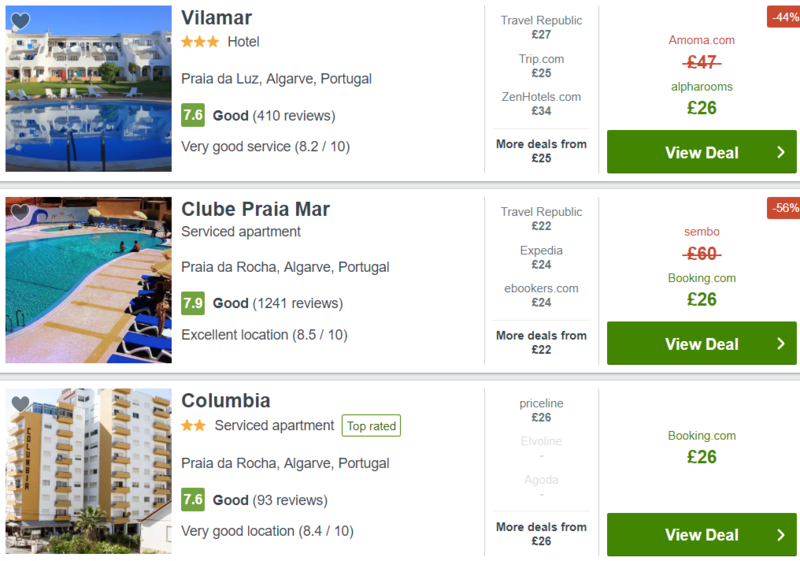 Home EUROPE DEALS Fly to southern Portugal for just £29 return! Here’s a great chance for an affordable trip to the Algarve region in southern Portugal! Return tickets from London Gatwick to Faro are on sale for just £29. Book your tickets at Tui.co.uk. The fare includes hand luggage only. In order to get the price shown below, make sure to use the AIR20 discount code while booking. Make sure to use the AIR20 discount code at the last stage of the booking process on TUI’s website. This will lower the final price to £29 return. 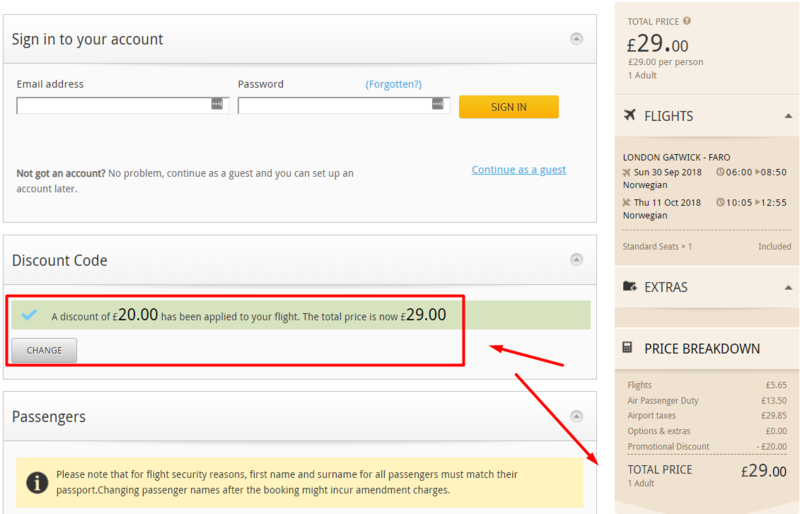 Previous articleFly to Hong Kong from London and Manchester for just £363 return! Next articleA 4-night December trip to Malta for £64 per person, with flights & 4* hotel included!